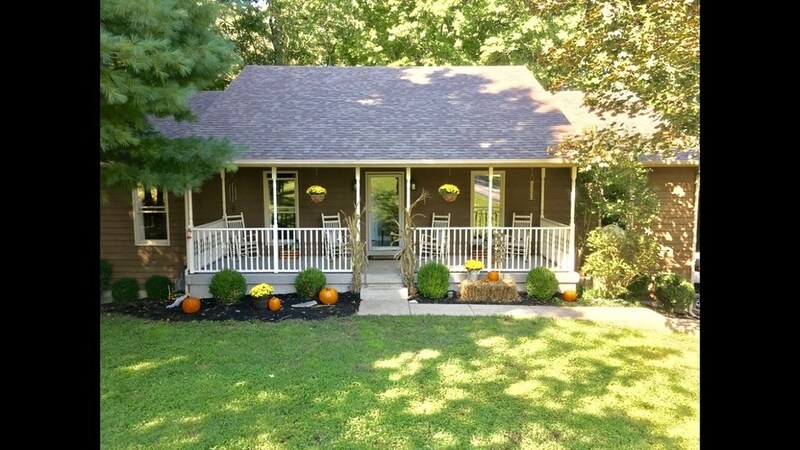 Beautiful 3 bedroom 3 bath ranch style home nestled on wooded lot in the back of cal-de-sac. Nicely updated home features large living room with gorgeous wood burning fireplace, dining room, fully applianced kitchen and lower level family room. Directions:Corydon Ridge Road to Forged Way. Property at end of road.